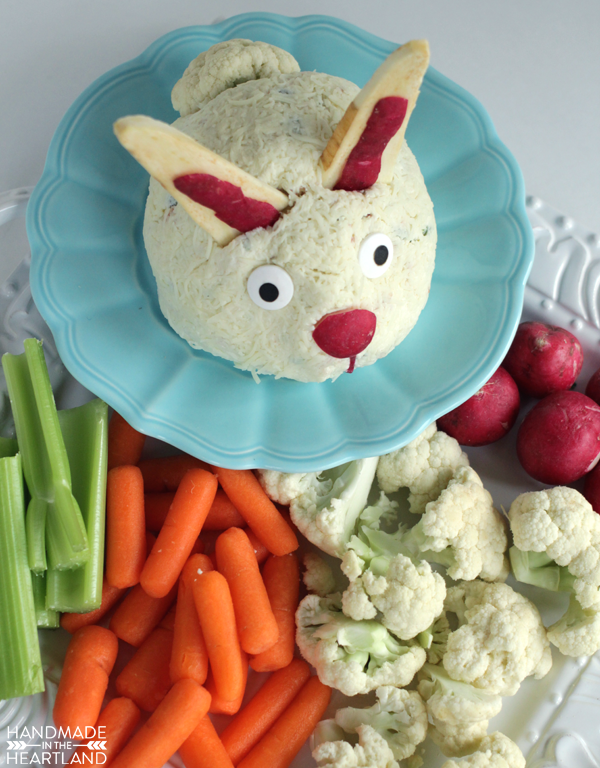 This Easter bunny cheeseball is the perfect appetizer for your Easter brunch! It’s a perfect centerpiece for the table, a great conversation starter, and sure to be the center of attention! 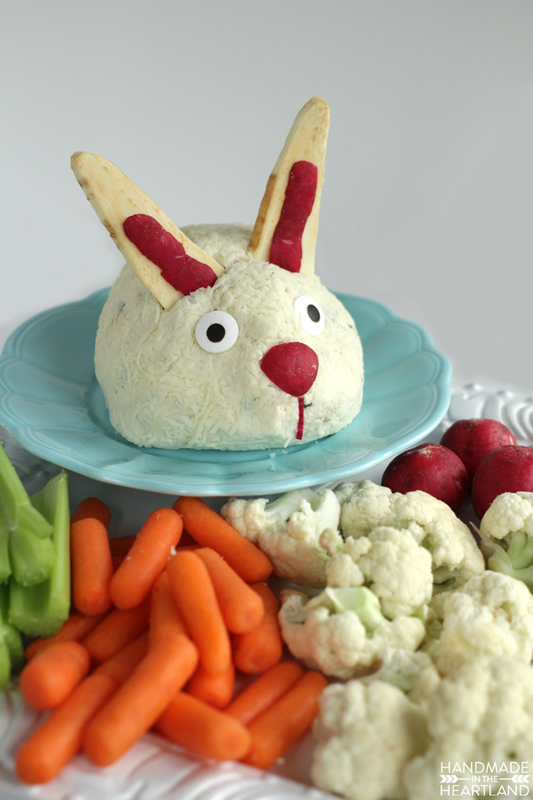 Who’s ready for Easter? I love Easter, I love celebrating the Savior’s resurrection, getting dressed up for church and hosting lunch or dinner after. I really love spring and the feeling of newness and fresh life that comes with our Easter celebrating. 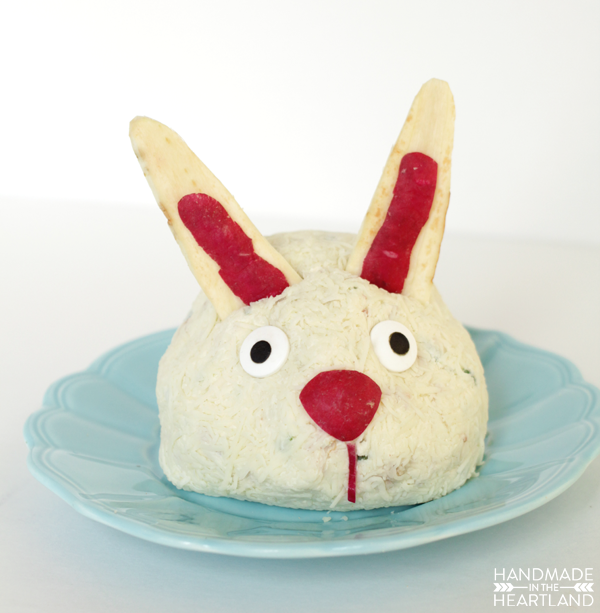 This Easter bunny cheeseball is sure to be a hit at your Easter celebration this weekend. 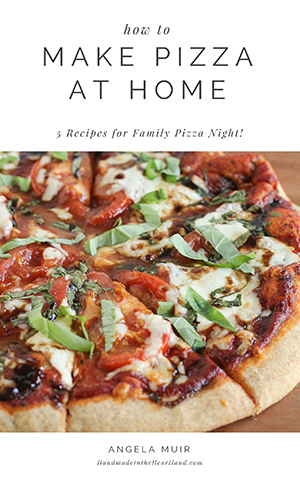 He’s so easy to make and you know everyone will love it! For this cheeseball I decided to make my favorite appetizer, bacon wrapped jalapeños, into a cheeseball. The result is delicious and actually much easier than wrapping individual cream cheese stuffed jalapeños with bacon. I highly recommend both recipes but if you’re running short on time- go with this guy. Cheeseballs are so simple and everyone loves them. win-win! Mix it up in our stand mixer (make sure your cream cheese is room temperature) and then roll it and pop it in the fridge. Couldn’t be easier. 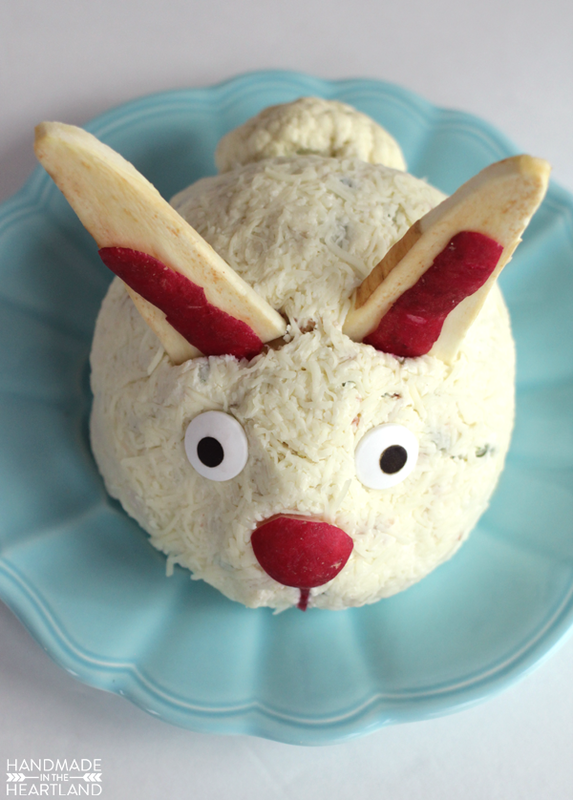 I like how the white cheese kind of mimics bunny fur for this Easter bunny cheeseball. 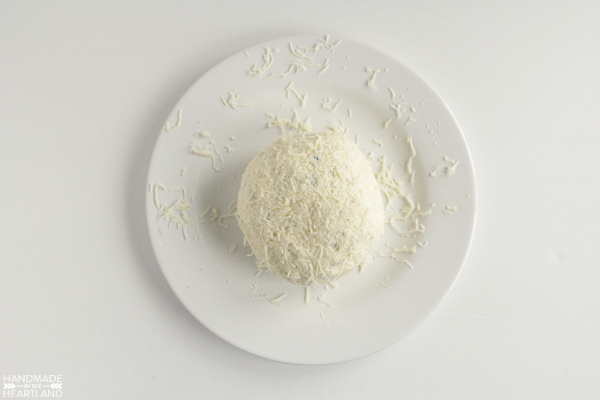 To make your cheeseball make sure your cream cheese is at room temperature, I like to take mine out 2 hours prior to making the recipe. In the bowl of a stand mixer add all the ingredients, except 1 cup of the shredded cheese and mix with the paddle attachment until well combined. With wet hands grab the entire mixture and form into a ball. 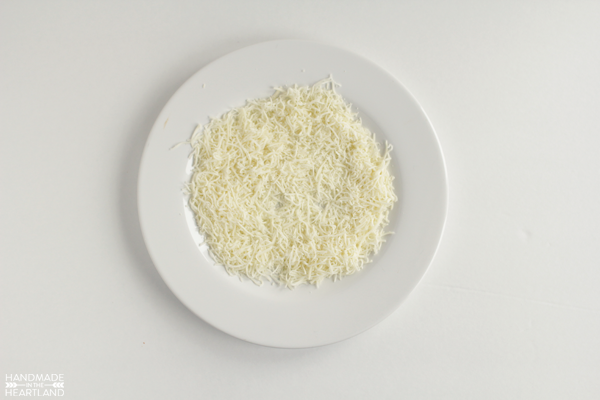 Roll the ball in the shredded cheese to coat the entire ball. Place on plastic wrap and then wrap up and put in the fridge. Place in the fridge for at least 2 hours to firm up before decorating. 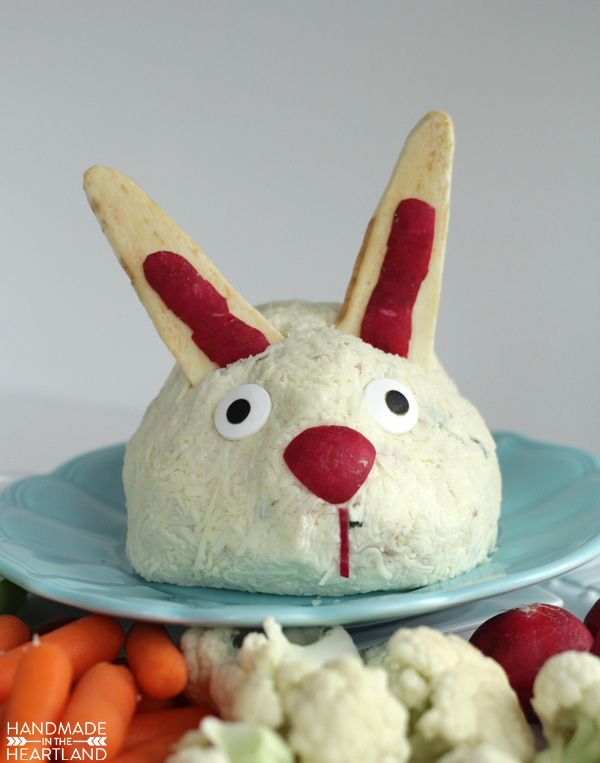 To decorate as a bunny I used 1 parsnip, 1 radish and 2 Candy Eyeballs . To make the nose I used a sharp paring knife and cut the shape I wanted out of 1/2 of a radish. I then peeled the second radish and used the peel as the inside of the ears and the lines for the mouth. I cut a parsnip lengthwise and then trimmed it to be the shape of the ears. I also added a big stalk of cauliflower for the tail. 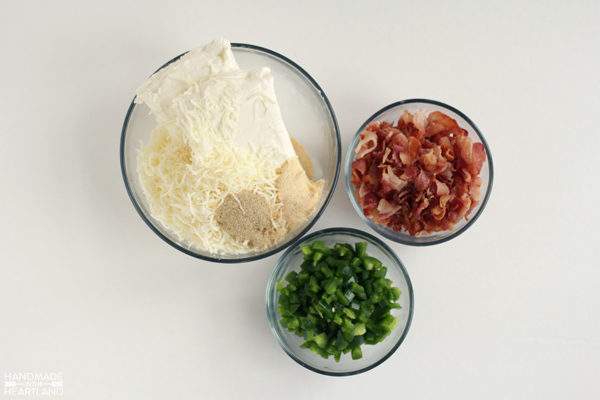 Everything will stick onto the cheeseball if you press all the pieces firmly in it. 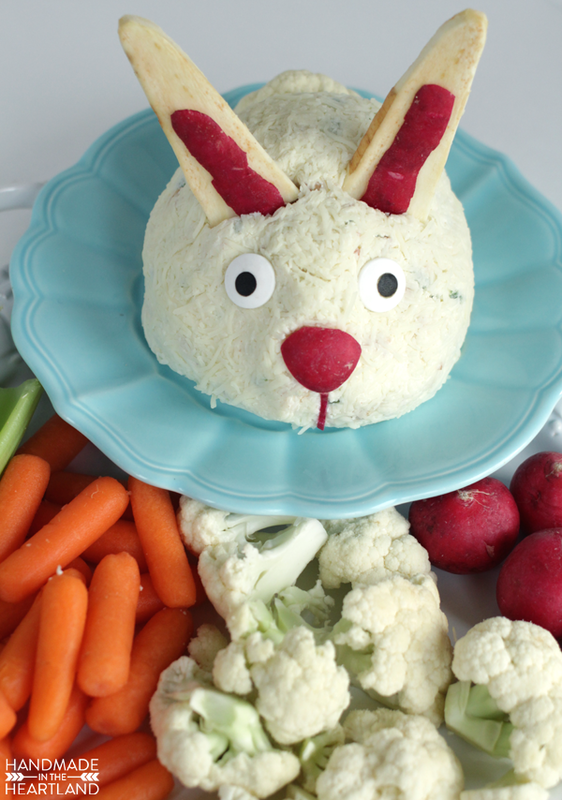 Watch the video below to see how I made this fun Easter Bunny Cheeseball! If you make this please let me know! I love to see it when you make things from the blog! Share it with me in the comments or tag me on Instagram (@handmadeintheheartland) or facebook!